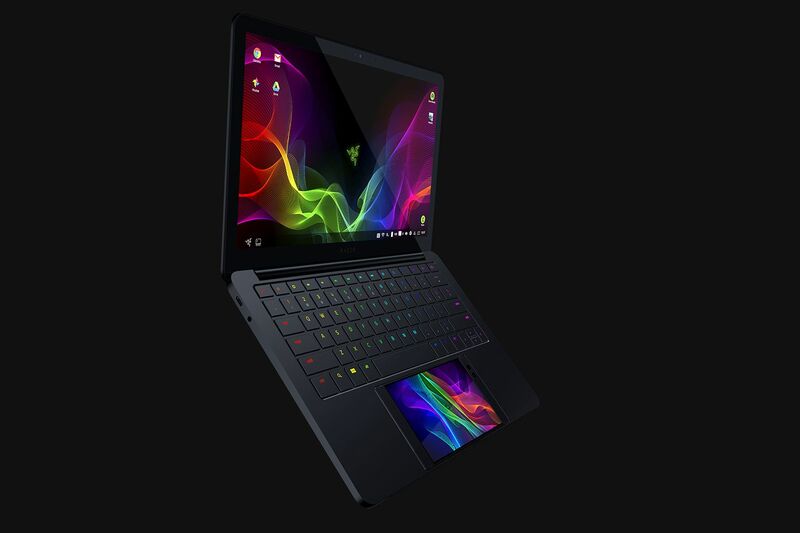 CES 2018 is Live right now in Vegas and Razer is always one of the coolest vendors to showcase tech coming in the near future. 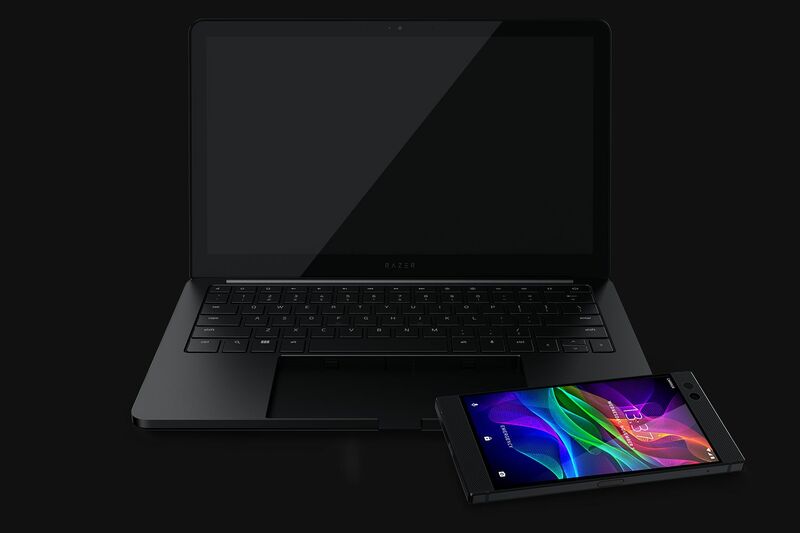 Ever wanted to dock your new all powerful Razer Phone to crack down and get your productivity going? Well Project Linda may be exactly what you are looking for. I feel like i have seen something like this before but, I can't seem to pinpoint which OEM attempted it. Regardless, it wasn't done to the capacity to what Razer is doing it with its Project Linda. 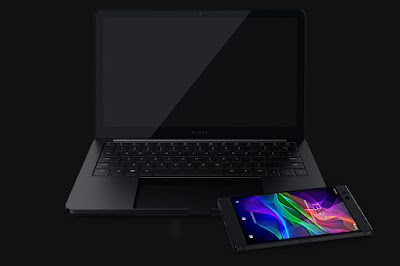 Personally I feel this should be the new face of Chromebooks and Google should find a way to implement this concept into Android (Dock Mode). 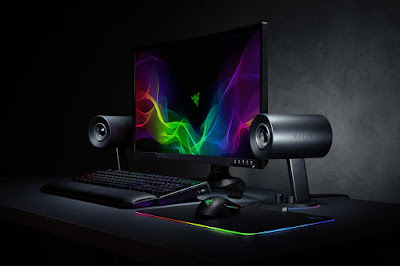 If these speakers work as good as Razer is boasting them to then there is really no complaining being that the base model will run you $99. The Chroma version will be $149. There is also a 2:1 Pro version that will cost you $499.